PEAK: What are you up to this summer? NM: Working with PEAK taking some footage of Milwaukee Based Day Camps and also at Running Rebels taking photos and videos of their events and programming. PEAK: What has your year with PEAK been like? NM: I attended a few Saturday workshops, and I took part in the neighborhood clean up in the fall. PEAK: How long have you been a part of PEAK? NM: I started my PEAK journey when I was in the 4th grade. 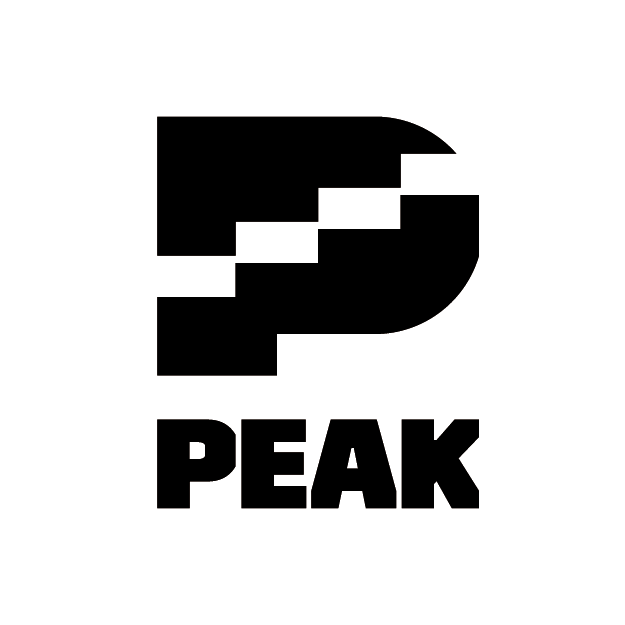 I have been with PEAK for 8 years! PEAK: What is your plan after graduating from High School? NM: I recently started college courses at MATC and I'm planning to transfer to Howard University afterwards to pursue my dream of becoming a filmmaker. PEAK: What sparked your interest in filmmaking/videography? NM: I always wanted to perform as a child, and then started to want to be behind the camera. I began shooting video on my own when I got my first camera at 12 years old. I started taking photos at family events and functions. This year I decided that I wanted to take it more seriously and go into cinematography. What really put me in the direction of pursuing filmmaking/cinematography was when I joined the AV club at Running Rebels. That's where I was exposed to more about how to work with a camera, and also other skills such as the editing process. PEAK: Can you tell us about how PEAK has had an impact on you? NM: When I first was enrolled in programs I was shy, PEAK taught me to be myself and that I shouldn't be afraid to talk to new people and get to know them. PEAK has taught me to be myself, to break out of my comfort zone, to not be shy, to be independent, and to have goals in life.